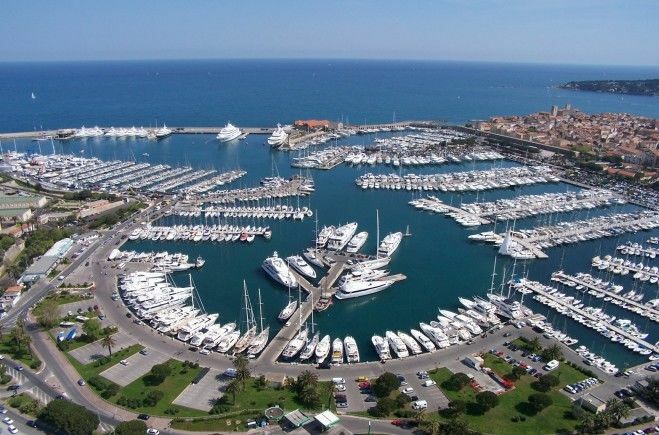 I built Bluewater from the ground up, firstly as a crew placement agency, before quickly expanding to incorporate yacht charter, brokerage, management and crew training divisions. With offices around the world, Bluewater is able to offer a personal service with a global vision, consistently delivering excellent service to a large and diverse client base. My background mirrors the global approach and professional standing of my company. Hailing from the United Kingdom where I had a career in the Royal Navy, I moved to France in 1991 to launch my own company and I am now based in Monaco. As the founder of Bluewater I try to be both dynamic and approachable - a combination that leads clients to return time and again. Bluewater prides itself on a "One Company, One Complete Service" philosophy. We work with a wide network of brokers, insurance companies, luxury yacht builders, yacht buyers, shipyards and designers to provide a comprehensive and seamless experience. In today’s ever evolving market we stand strong, with an in-house team comprising the most diligent personnel, guaranteeing a complete, professional service, time and time again. 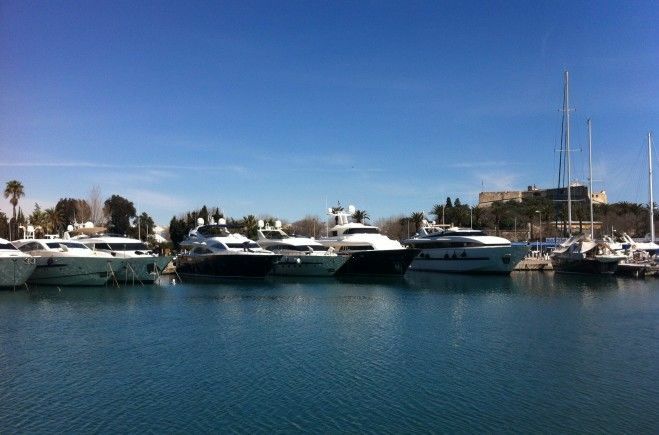 Each year we exhibit and participate in all the major industry shows and events, including the Monaco Yacht Show, the Cannes Yachting Festival, the Palma Superyacht Show and the MYBA Charter Show in Barcelona, allowing Bluewater to cement its reputation as a global leader in the super yacht industry. I have commissioned various projects between 65m and 40m from quality shipyards such as Benetti, Heesen, Bloemsma & Van Breeman, Turquoise (Proteksan) and Shipworks Brisbane. As well as the more straightforward sales of finished yachts, I have followed projects from conception to delivery, before often handing over yachts to the Bluewater Charter, Management, Crew & Training divisions. I pride myself on the large number of clients that return to me time and again for their yachting needs. My professionalism combined with personal understanding mean that my clients are reassured on both a business and personal level. I devote my attention and time not just on selling yachts, but to an exceptional after-sales treatment that continues long after contract has been signed. As the founder of Bluewater, I am constantly pushing my team to develop bespoke, innovative services the industry is demanding in this world of fast-moving connectivity. We hope you like it and look forward to hearing from you. Yacht Show Season: Now is the time to buy!